When it comes to video games, and brands like Sony and Nintendo Japan usually gets things first. Sometimes America and the UK get things around the same time, not always. 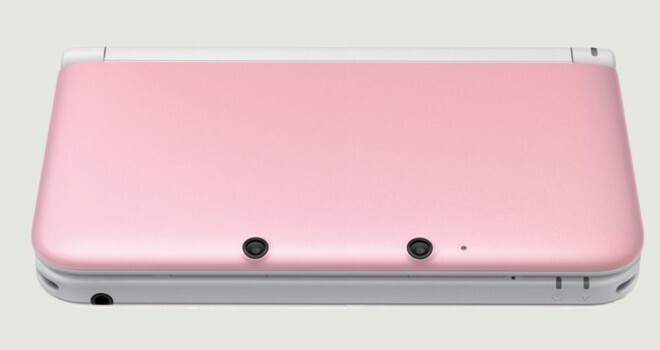 In this case, America has the pink 3DS XL for one year before the UK. That’s right this May 31st the UK will be getting the pink 3DS XL to go with the Red, Blue, Black, and Silver systems already available.